centimetres (length of foot with plaster cast). 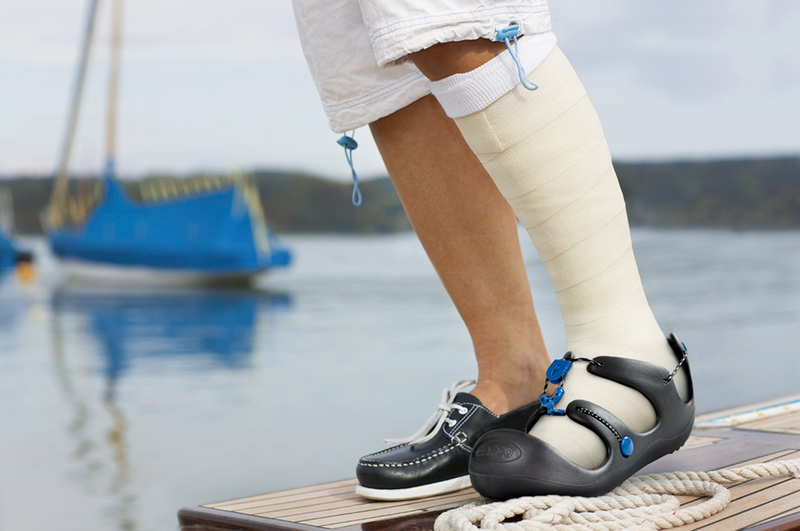 The Body Armor® Cast Shoe provides the ultimate cast protection in a new modern design that will appeal to all patients. 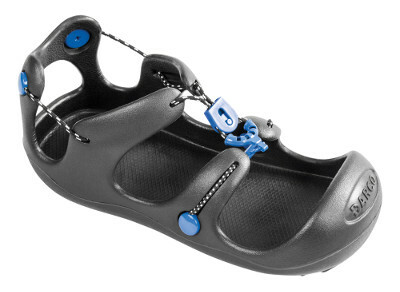 Soft, durable EVA® is combined with a patent protected unique bungee closure system to seat and secure the cast in the shoe, all the while providing the comfort patients need and deserve. 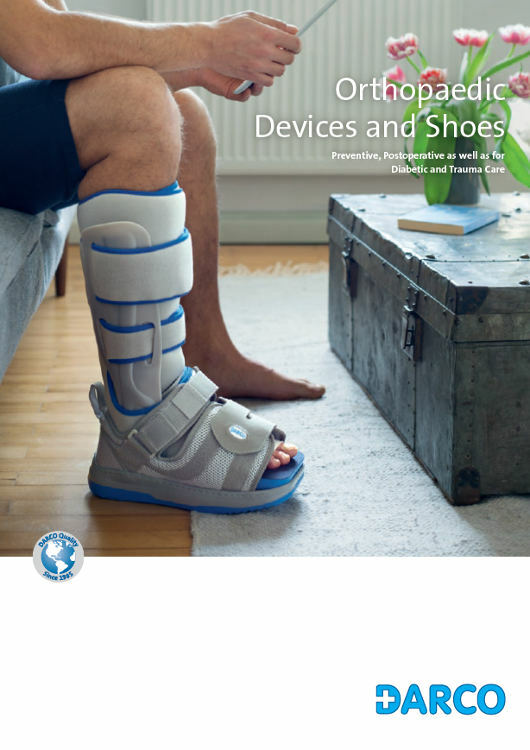 Download: Flyer "The original Body Armor® Cast Shoe for cast bandages"